A 230-room Forbes Five-Star luxury hotel situated on Boston Harbor, is offering a Boston Tea Party Reenactment Package starting from $495.00. NOTES: Package is available from December 14 – 17, 2018 ONLY (must include the night of December 16), based on double occupancy. 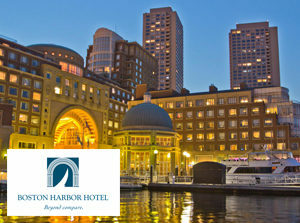 To book, call The Boston Harbor Hotel at 617-439-7000. 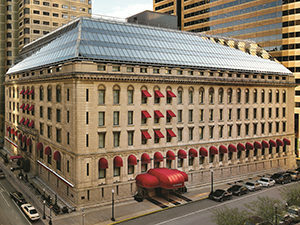 The Boston Harbor Hotel is located at 70 Rowes Wharf. 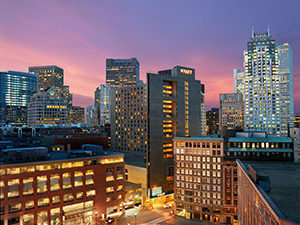 A 285-room modern luxury hotel located Boston’s Back Bay, is offering a No Taxation Makes For a Great Vacation Package, and sweetens the deal by deducting $17.73 off the room rate. NOTES: Package is available on for the month of December 2018 ONLY (based on double occupancy). To book, call The Colonnade Hotel at 617-424-7000. 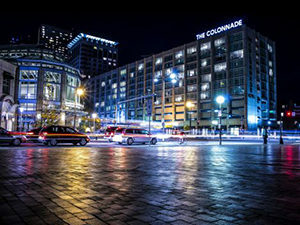 The Colonnade Hotel is located at 120 Huntington Ave.
A 502-room luxury hotel located in Downtown Boston, is offering a Boston Tea Party Discount. NOTES: Package is from available December 14 – 17, 2018 ONLY (based on double occupancy). To book, call the Hyatt Regency Boston at 617-912-1234. The hotel is located at 1 Avenue de Lafayette. A 424-room luxury hotel located closest to the Boston Tea Party Ships & Museum, is offering a Revolutionary History: Boston Tea Party starting from $299.00. NOTES: Package is valid year-round (based on double occupancy, blackout dates apply). 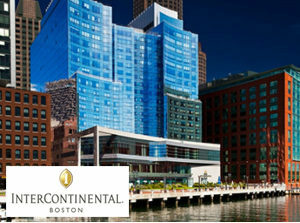 To book, call InterContinental Boston at 877-747-BOSTON. The hotel is located at 510 Atlantic Ave.
Boston area’s only Relais & Châteaux hotel located steps from the site of the first battle of the American Revolution, is offering a Boston Tea Party Celebration Package. NOTES: Package is available the night of December 16, 2018 ONLY (based on double occupancy). Transportation to the reenactment can be arranged (additional fee). To book, call Inn at Hastings Park at 781-301-6660. 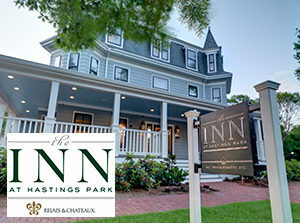 The inn is located at 2027 Massachusetts Ave. in Lexington, MA. NOTES: Package is available for the month on December 2018 (based on double occupancy). To book, call the Langham Hotel at 617-451-1900. 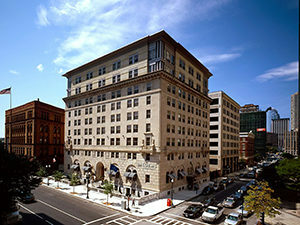 The hotel is located at 250 Franklin St.
A 222-room hotel located in former building of the Boston Police Headquarters in Back Bay is offering The PAR-Tea and Tax Free Package starting from $275.00. NOTES: Package is available through December 31, 2018 (based on double occupancy). A 2-night minimum is required. To book, call the Loews Regency Boston at 617-266-7200. The hotel is located at 154 Berkeley St.